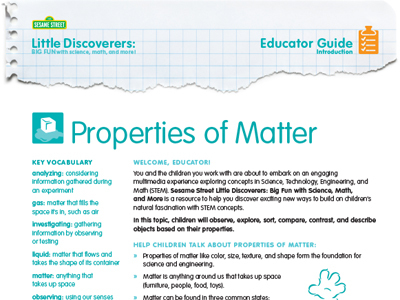 Download this educator guide with fun, hands-on activities that you can do in the classroom. 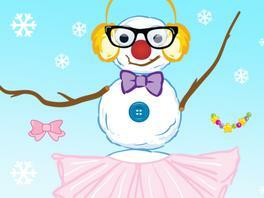 Included is a family newsletter to extend learning at home. 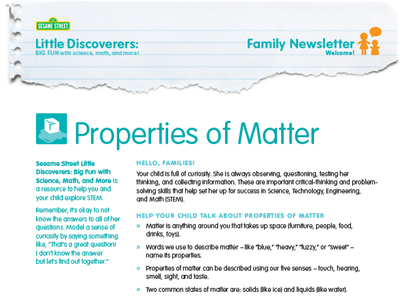 Download this family newsletter that offers simple tips and activity ideas for ways to explore properties of matter with your child. Little Discoverers: Big Fun with Science, Math and More, is a digital destination featuring videos, games, and activities to inspire preschoolers and the adults in their lives to incorporate STEM—Science, Technology, Engineering, and Math—concepts and skills into everyday moments. 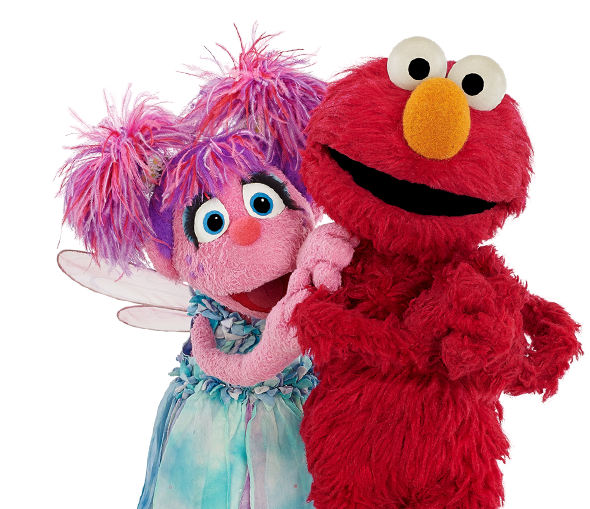 Access this site on your mobile device for new Sesame Street STEM mobile games.